NEWARK, N.J. (CN) – A federal judge on Friday dismissed a royalties lawsuit brought by the widow of the inventor of the DeLorean, the car made famous as the time machine in the “Back to the Future” movies, finding her claims are barred by a 2015 settlement agreement. Sallie DeLorean claimed the Humble, Texas-based DeLorean Motor Company had illegally received royalty payments from Universal Pictures for merchandise based on the iconic DMC-12 sports car. She is the widow of automaker John DeLorean. 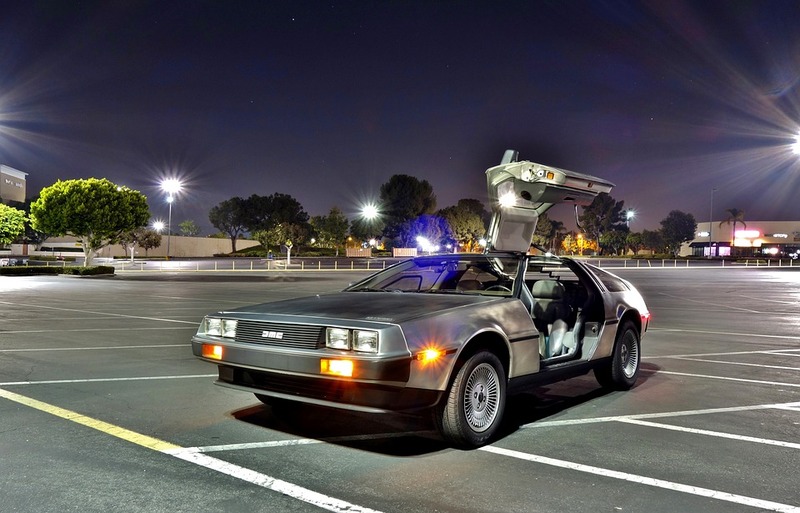 In 2014, DeLorean sued her late husband’s namesake company, alleging it had illegally profited from various merchandise—including key chains, hats and luggage—using the DMC-12 car’s trademark. That suit also claimed DMC had sold replica DMC-12 cars. She settled the following year. Under the settlement agreement, DeLorean retained the right to her husband’s name and life story, but DMC retained the right to use the DeLorean name and a stylized logo. She entered into a similar agreement with Universal that granted the production company use of the brand and logo in connection with merchandising and commercial tie-ups to the “Back to the Future” movies. However, earlier this year DeLorean claimed she was owed further royalties, arguing she had never agreed to allow DMC use of the logo in partnership with Universal. After she contacted Universal to seek an accounting for royalty payments she claimed she was owed, DMC threatened to sue her for tortious interference. In response, DeLorean sued DMC again in April. However, U.S. District Judge Jose Linares in New Jersey dismissed the suit Friday, noting the “clear overlapping language” between the 2015 settlement agreement and DeLorean’s agreement with Universal. “Considering both agreements pertained to the merchandising of similar items associated with the DeLorean automobile’s image, brand, and related trademarks, as contemplated by the 2014 action and the clear language of the agreements, the court concludes that plaintiff’s claims under the Universal agreement were incorporated in, and therefore barred by, the settlement agreement,” Linares wrote. The DeLorean Motor Company filed for bankruptcy in 2005 after years of poor sales, but it was refounded in Texas in 2016. DMC is represented by William Mead Jr. of Litchfield Cavo. Sally DeLorean is represented by R. Scott Thompson of Lowenstein Sandler. Emails sent to both attorneys were not immediately returned Monday.